While these words were spoken in a different context than you might think, the sentiment and the accuracy of the statement couldn't be more true. It is not just government agencies that need to be responsible for protecting and manging our national wild & scenic rivers. You are every bit as critical. 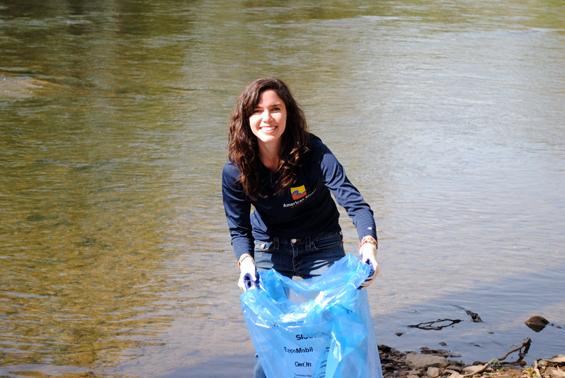 Many agencies could use your help in protecting our nation's river treasures. If you have the time, please consider volunteering with your local agency on one of this country's great rivers. Check out the video below to see what you're missing.